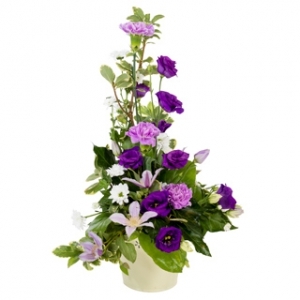 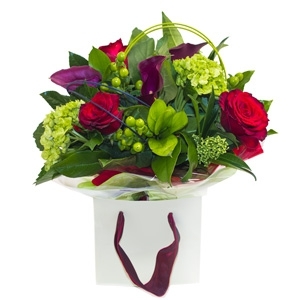 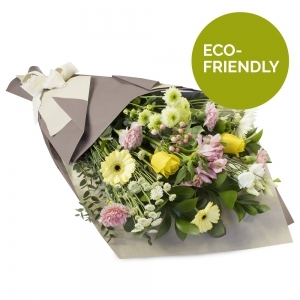 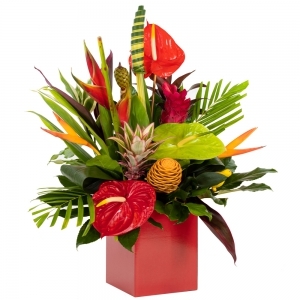 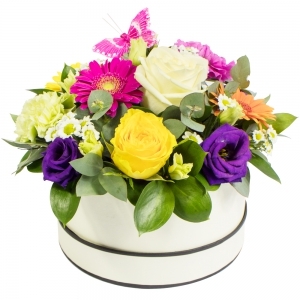 Here at Urban Blooms we pride ourselves in excellent customer service and good quality flowers with great design. 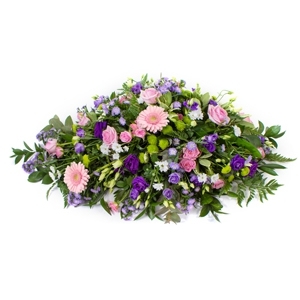 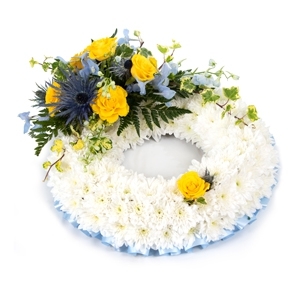 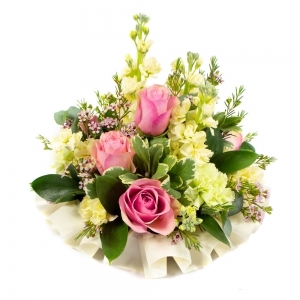 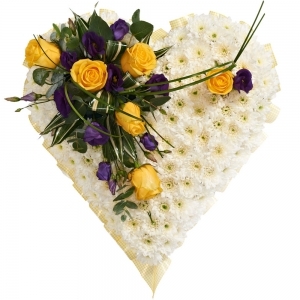 With over 20 years experience in the floral industry we can help create flowers for all occasions. 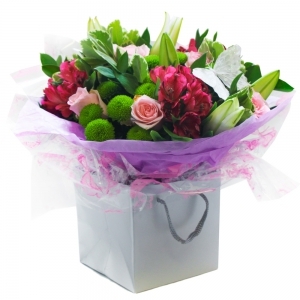 Here at Urban Blooms we pride ourselves in excellent customer service and good quality flowers with great design. 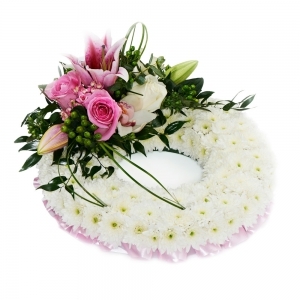 With over 20 years experience in the floral industry we can help create flowers for all occasions. 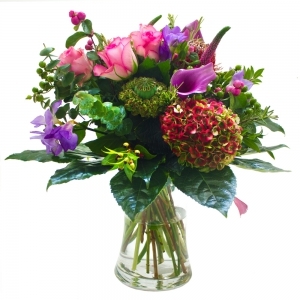 The owner Henk Wesselink started working a Saturday job at the mere age of 11 in a florist. 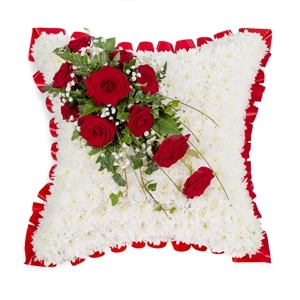 This started his love and passion for flowers and design. 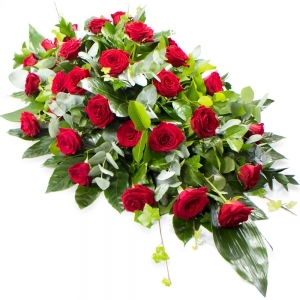 Having graduated his masters degree in floristry in Holland and his experience in working in several florists around the world he has gained substantial knowledge with everything to do with flowers and design. 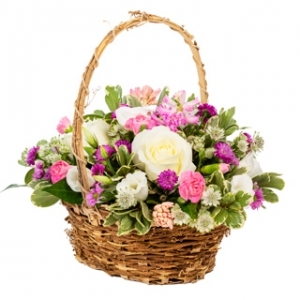 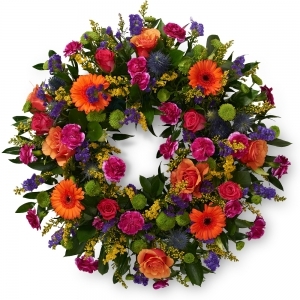 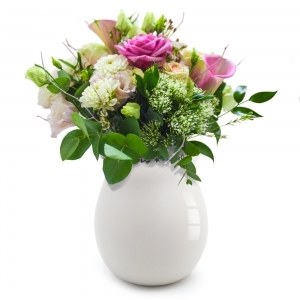 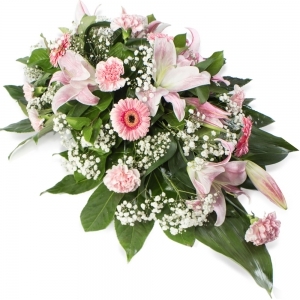 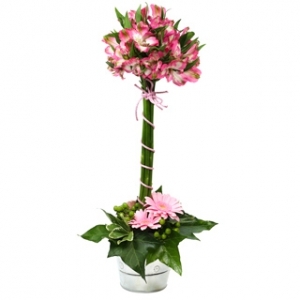 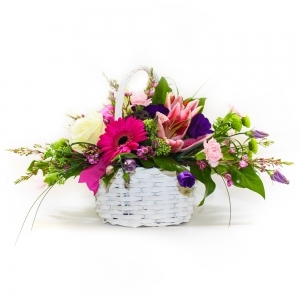 He prides himself in creating beautfully crafted floral designs with a typical Dutch flair. 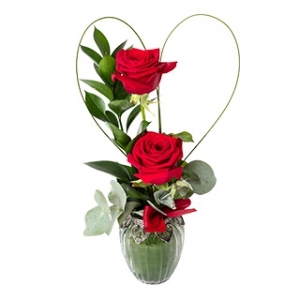 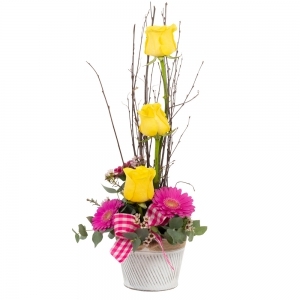 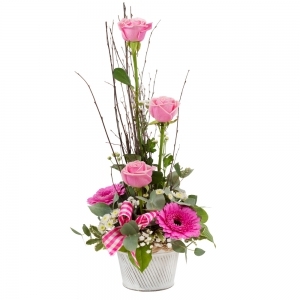 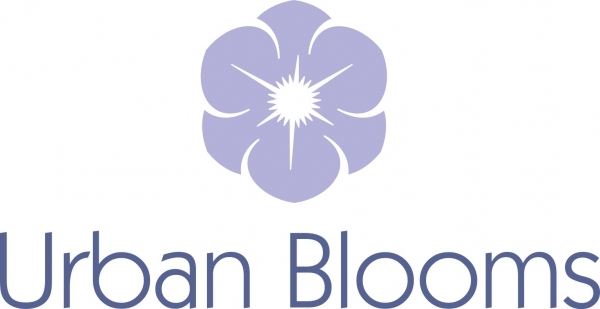 Urban Blooms is an established floristry business. 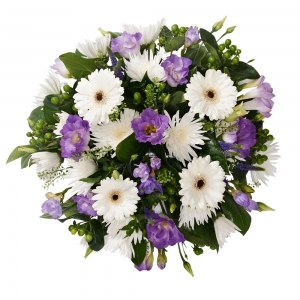 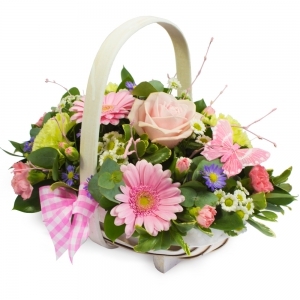 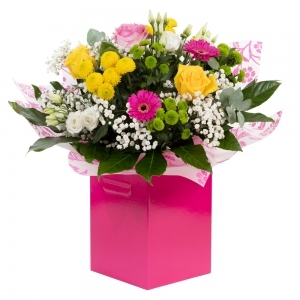 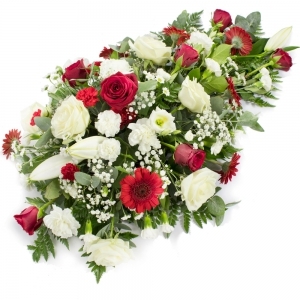 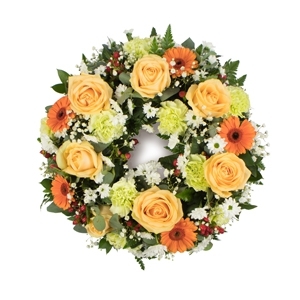 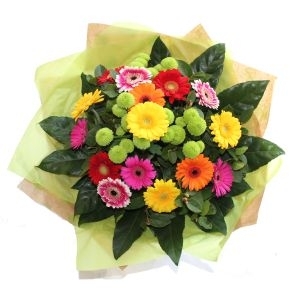 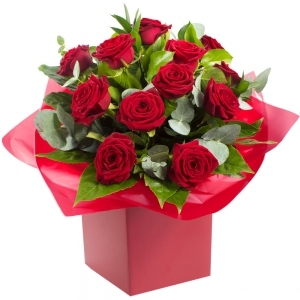 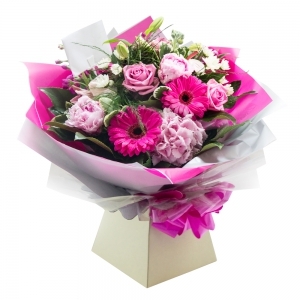 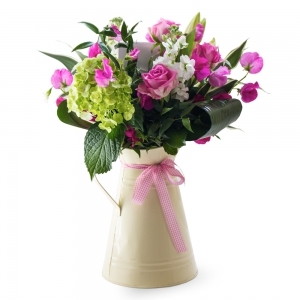 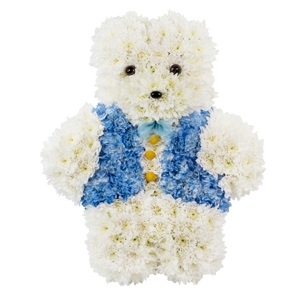 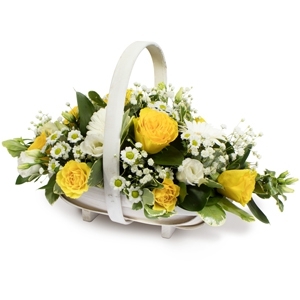 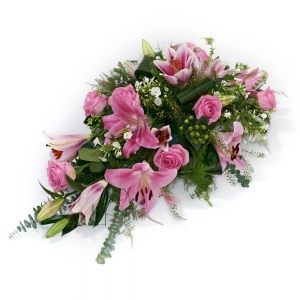 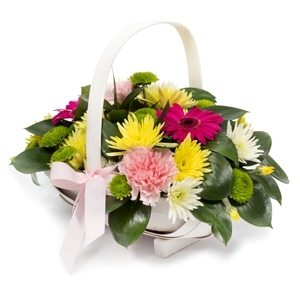 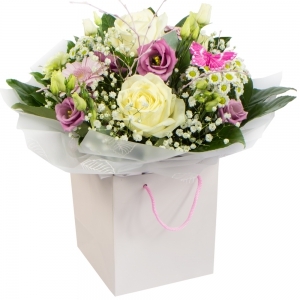 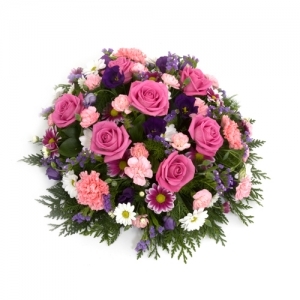 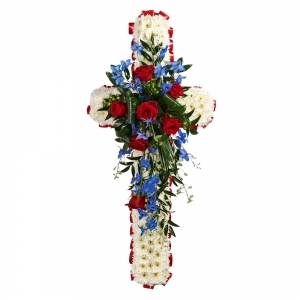 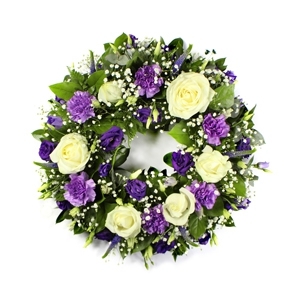 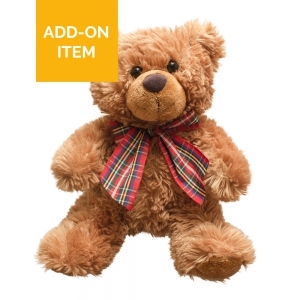 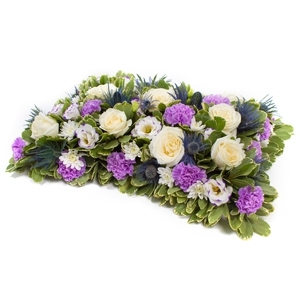 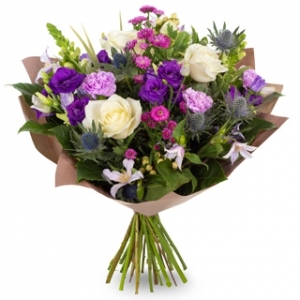 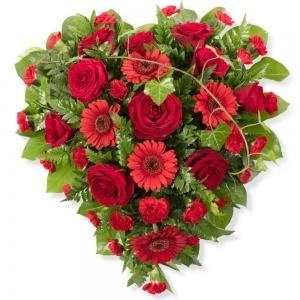 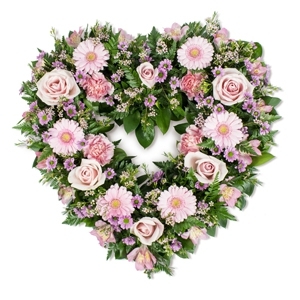 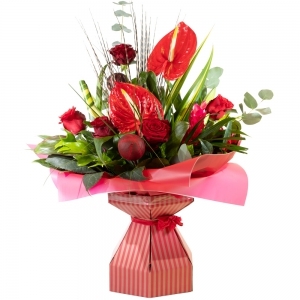 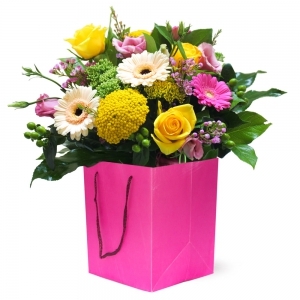 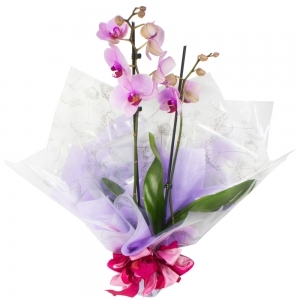 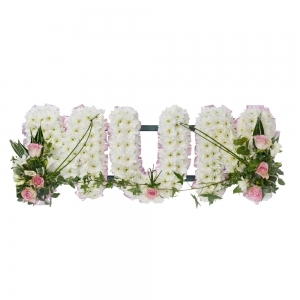 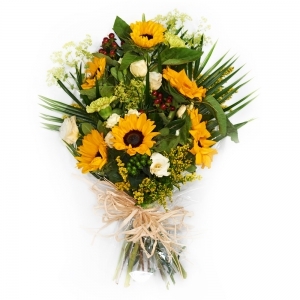 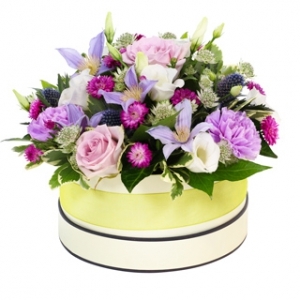 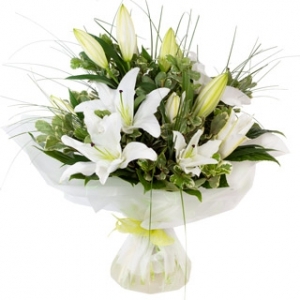 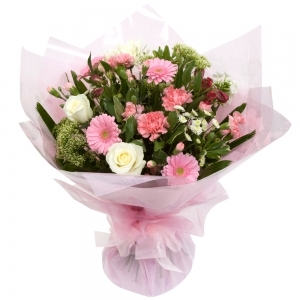 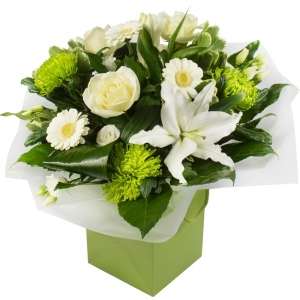 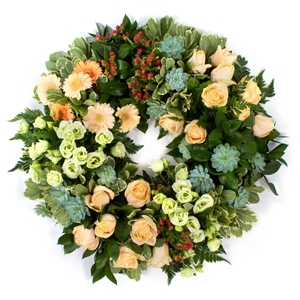 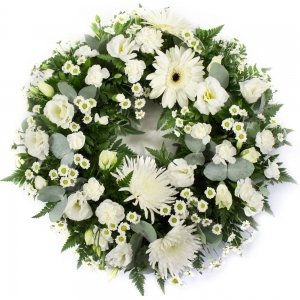 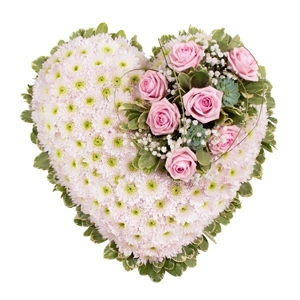 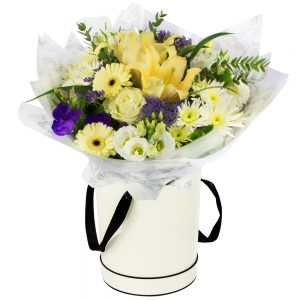 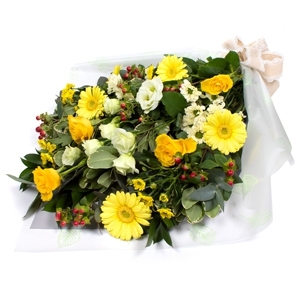 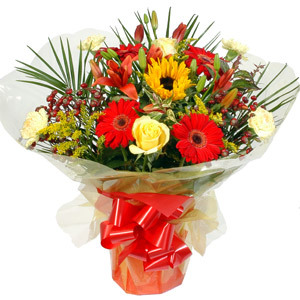 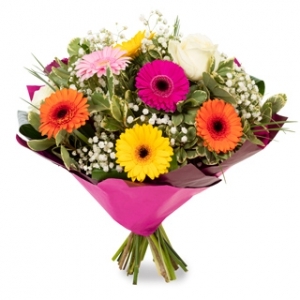 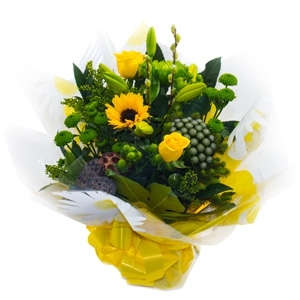 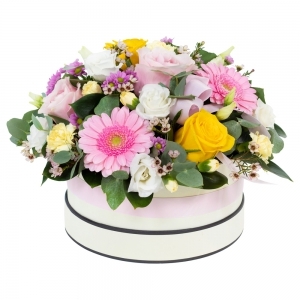 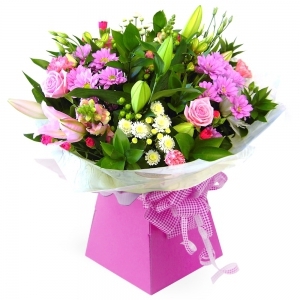 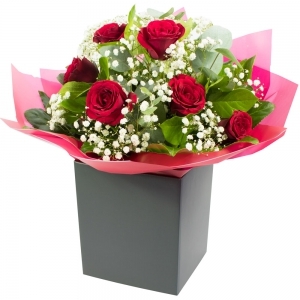 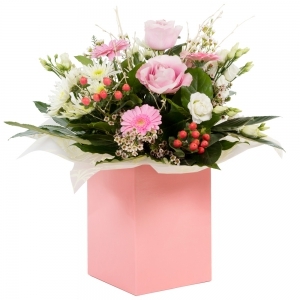 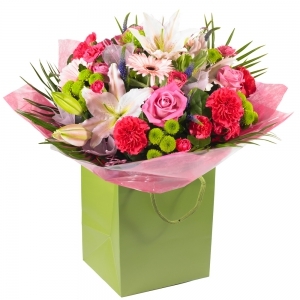 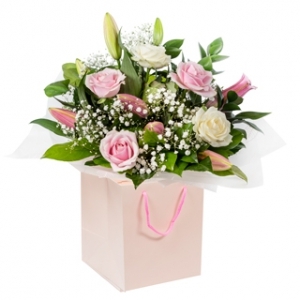 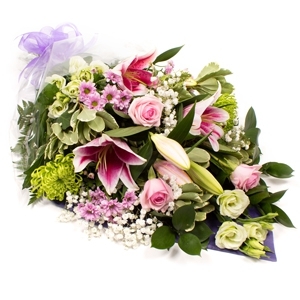 We deliver flowers all over South Lanarskshire, North Lanarkshire and in and around Glasgow. 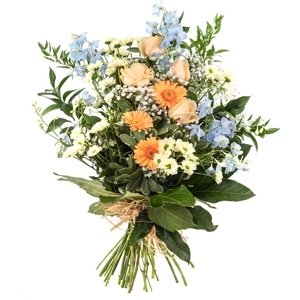 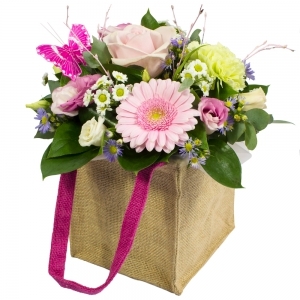 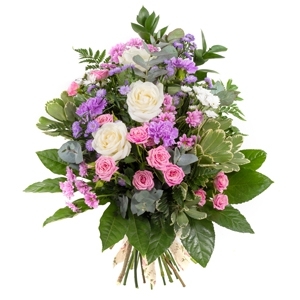 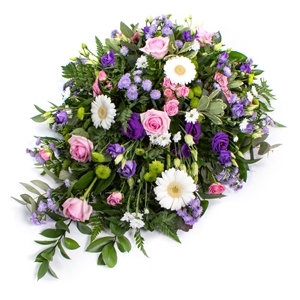 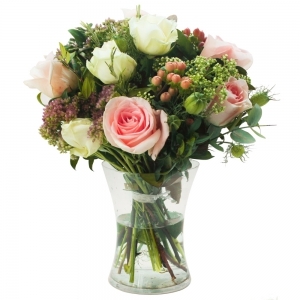 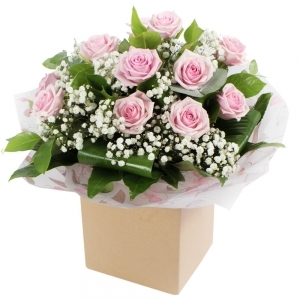 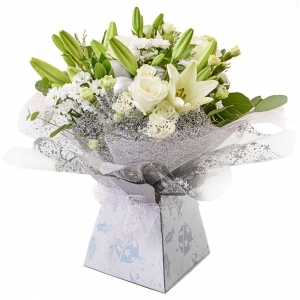 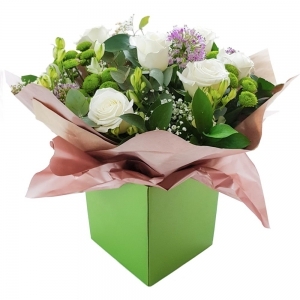 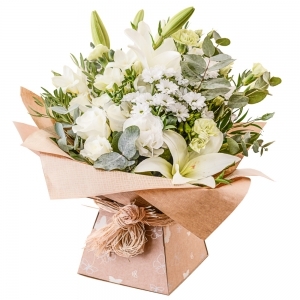 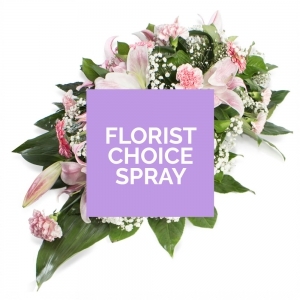 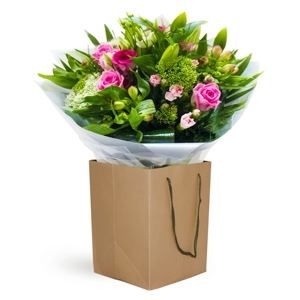 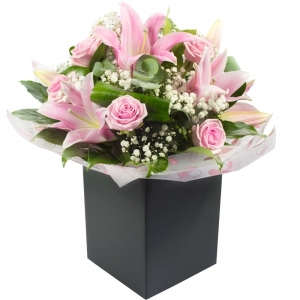 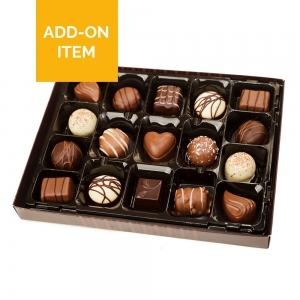 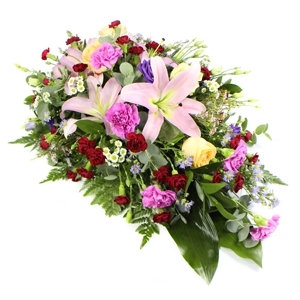 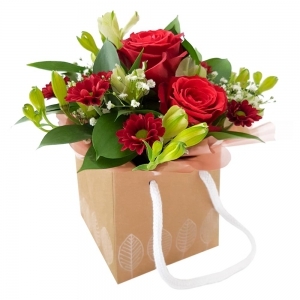 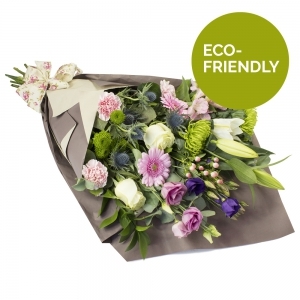 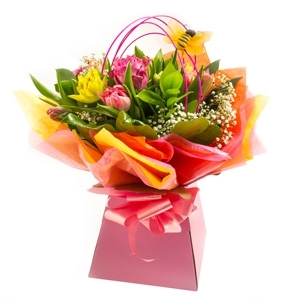 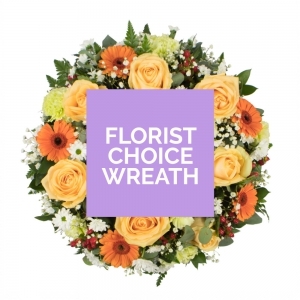 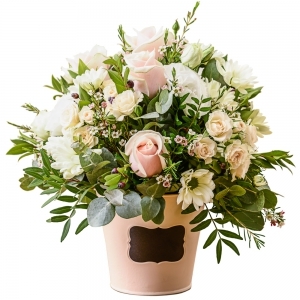 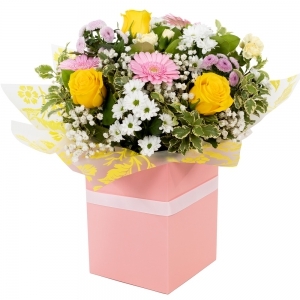 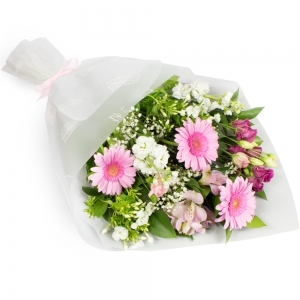 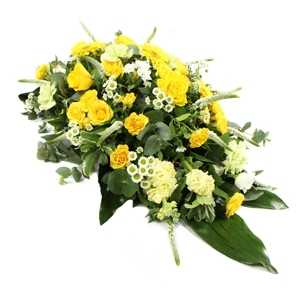 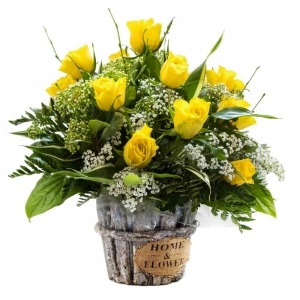 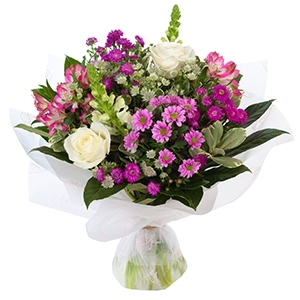 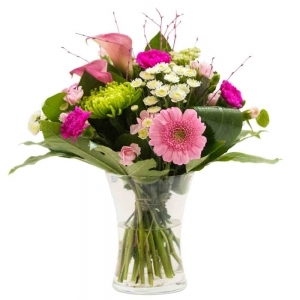 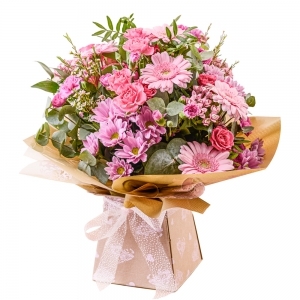 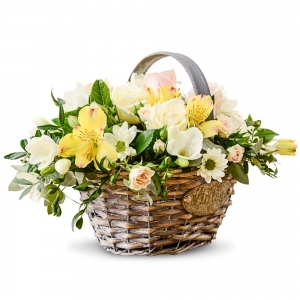 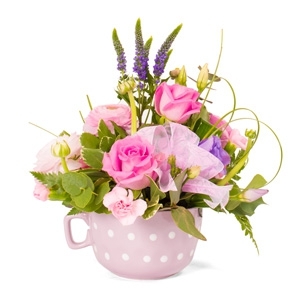 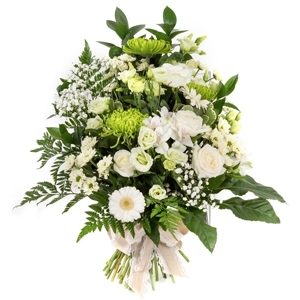 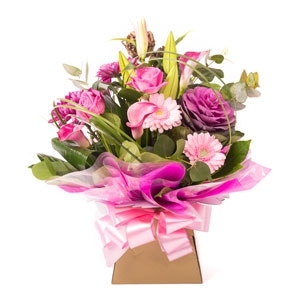 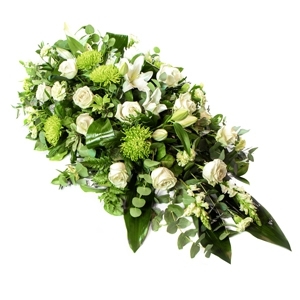 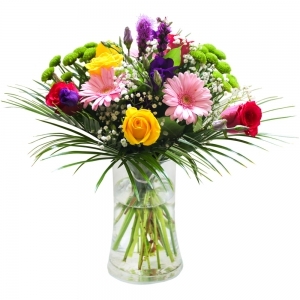 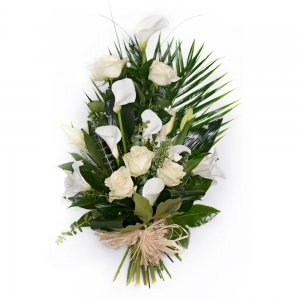 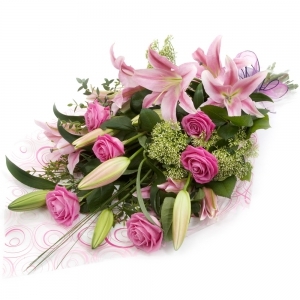 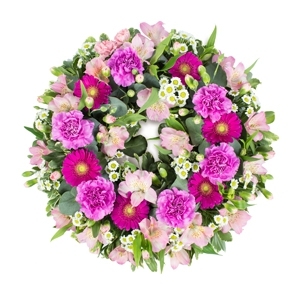 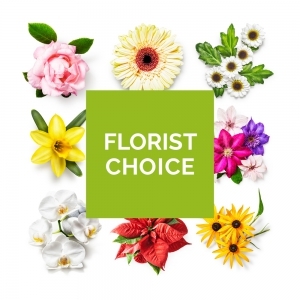 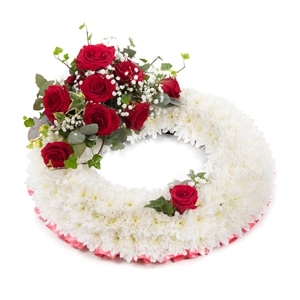 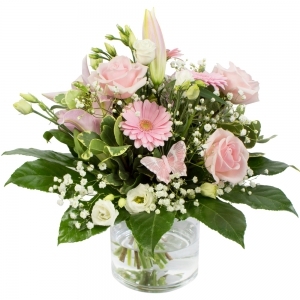 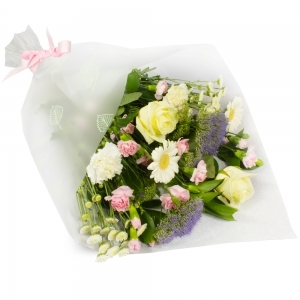 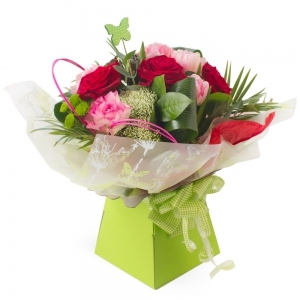 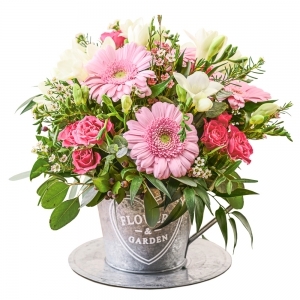 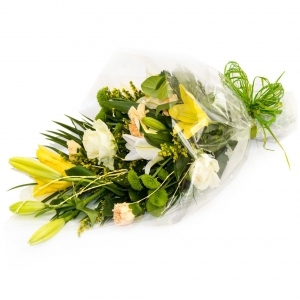 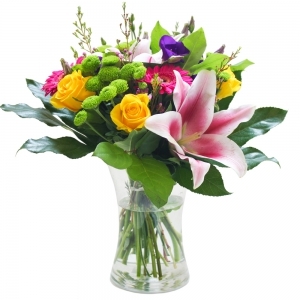 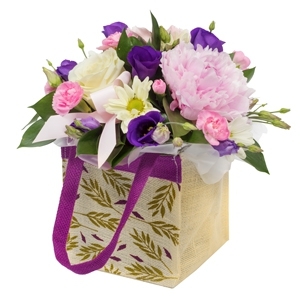 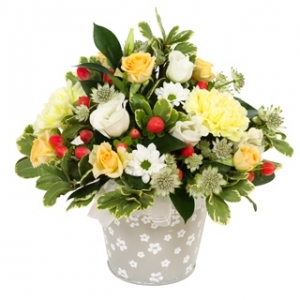 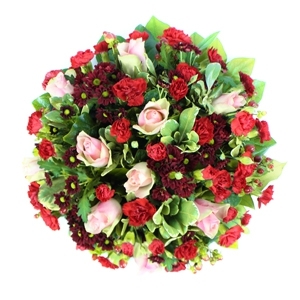 Lovely flowers ,delivered exactly when specified.From the online ordering to the florists hands on aspect ,the whole "Direct to Florist" experience is excellent. 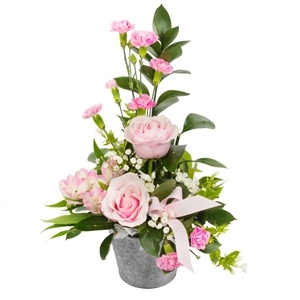 Excellent service and even when the van broke down the florist contacted me to see if there was an alternative home delivery address rather than the place of work.<br />My only criticism was that I chose a bouquet of dusky pink flowers to coordinate with their decor and the flowers, although beautiful, were bright pink. 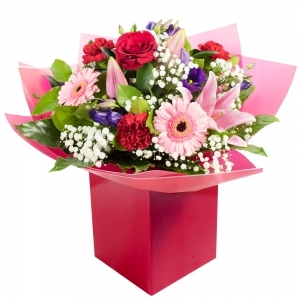 Excellent service, fats delivery even though it was around Valentines Day, Mum said they were the most beautiful flowers she had ever received. 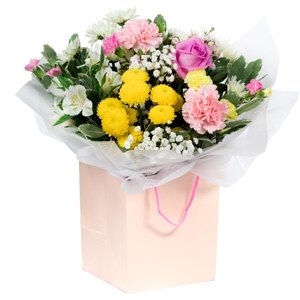 Flowers arrived on the appointed day. 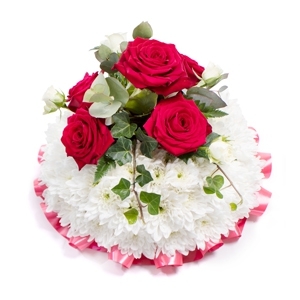 Very nice arrangement as requested. 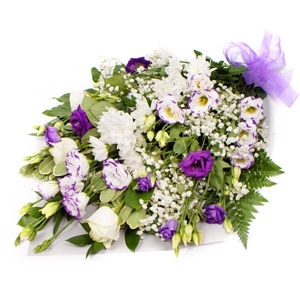 The flowers were beautiful and just as I specified, lots of fragrance. 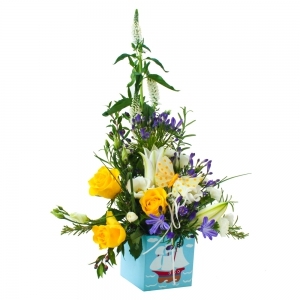 The recipient will be using Urban Blooms in future for her own needs. 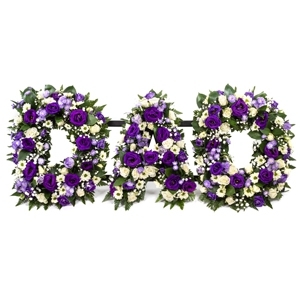 Can't say better than that.